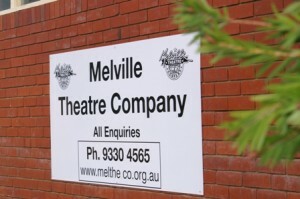 The Melville Theatre Company was the brainchild of the late David J. Burton who, in 1982, called a meeting for interested people in the community to form a theatre company in the Melville area. As a result of this meeting the Melville Theatre Company was born. The newly formed company’s first production was the farce, Not Now Darling. With its second produc tion, The Sound of Music, the young company won the Finley Award for the Best Production of the Year in Community Theatre. Since then, actors and directors have consistently featured in the list of awards at the annual State Drama Festival. 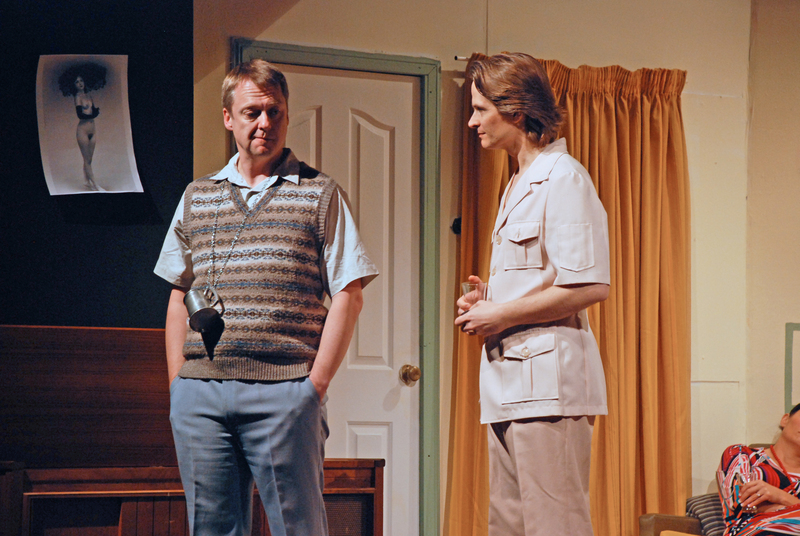 In recent times, Melville has taken home three more Finley awards for Best Play; one for our 2010 production of The Return, in 2013 for Rabbit Hole and the 2014 production of Twelve Angry Men. Initially our seasons were performed in the Melville Civic Centre, but since 1987, our venue has been the Roy Edinger Centre, on the corner of Stock Road and Canning Highway, Palmyra. For many years we shared this venue with a multitude of other users, which created difficulties for all parties, however, in 1998 we were granted sole management by the City of Melville and have thus been able to create a real theatre within the centre, including raked seating, carpeting and a new lighting and sound system.